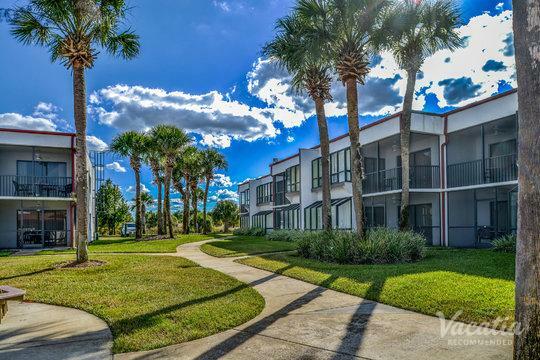 The charming central Florida town of Kissimmee is the perfect spot for a family vacation, as it offers an array of great attractions and activities. 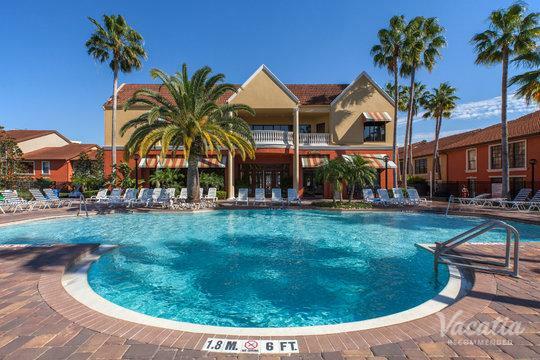 Located just south of Orlando, Kissimmee is the ideally situated for those looking to enjoy time at some of the best theme parks in the world, such as Walt Disney World Resort and the Wizarding World of Harry Potter. 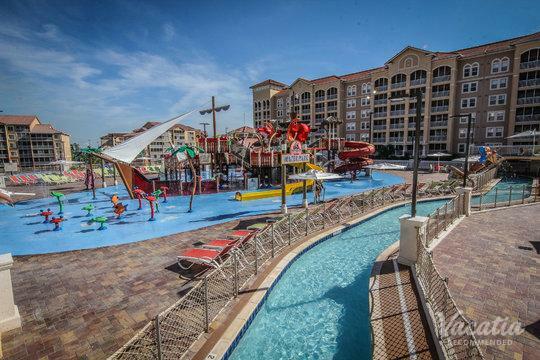 So if you want to plan a family getaway that you and your children will never forget, work with Vacatia to plan the perfect Kissimmee vacation. 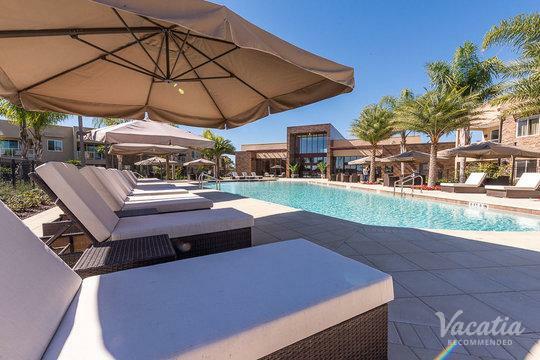 Vacatia takes some of the hassle out of trip planning, as it will help you quickly find a quality vacation rental that meets all of your needs. 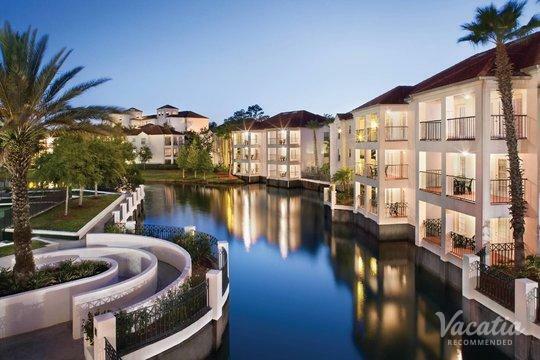 Any parent knows that planning a great family vacation requires significant attention to detail, but Vacatia helps simplify this process by providing you with a carefully curated selection of exceptional rental properties. 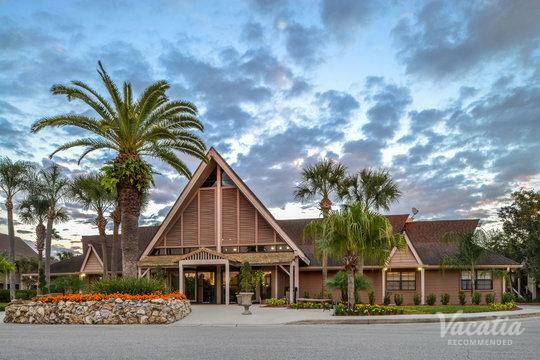 When you work with Vacatia to book one of the top resorts in Kissimmee, you'll have a great home base for all of your Florida adventures. 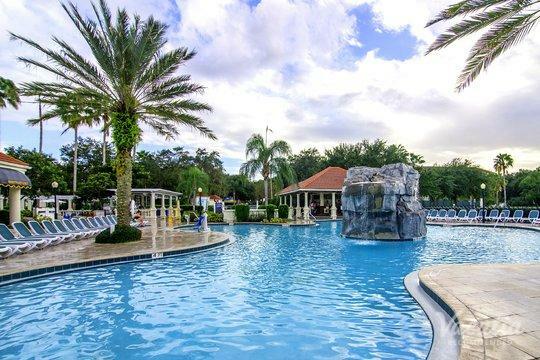 Whether you want to relax in the Florida sunshine or experience excitement and adventure in this central Florida town, you'll definitely find just what you're looking for in Kissimmee. 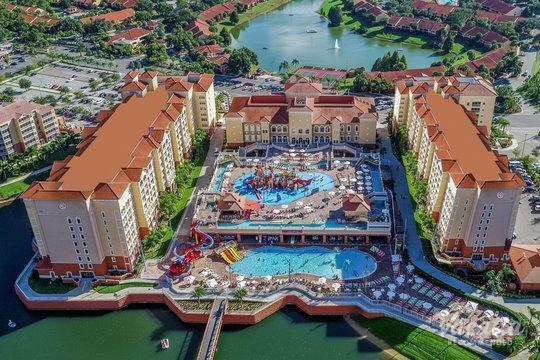 For families that want to spend their days at some of Florida's most popular amusement parks, such as Disney World and Universal Studios, you'll find that Kissimmee is a great home base for your theme park vacation. 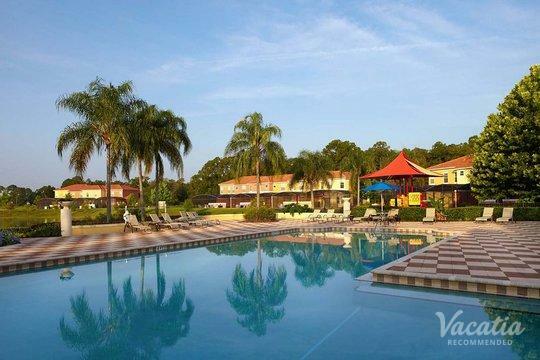 Rather than staying at one of the many hotels in Kissimmee near Disney, you could stay at a spacious, comfortable resort residence in Kissimmee thanks to Vacatia. When you book your accommodations through Vacatia, you can rest assured that you'll feel right at home in your vacation rental. 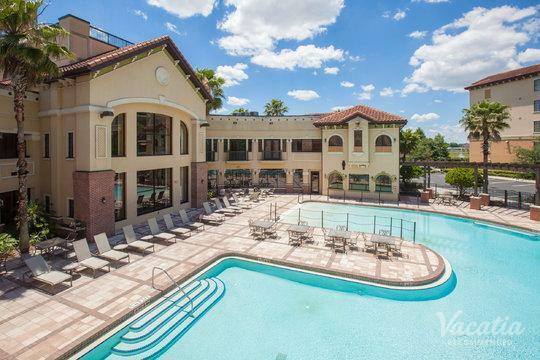 Every Vacatia rental property features the space and comfort of a condo, which means that you'll be able to whip up breakfast for the whole family before heading to the theme parks. 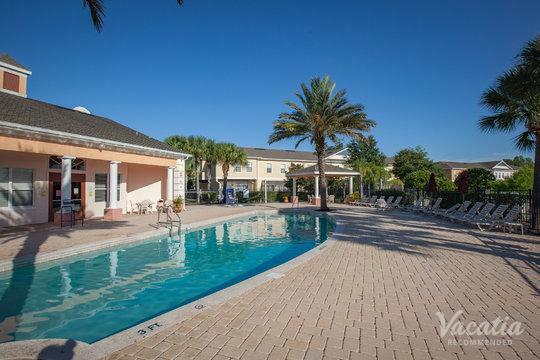 In addition to these added home comforts, Vacatia's rental properties feature the desirable services and amenities of a resort, so you'll be able to enjoy the best of both worlds during your Florida getaway. 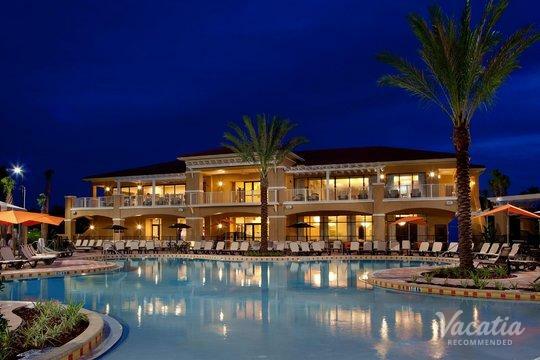 If you want to stay at one of the top Kissimmee resorts available, simply let Vacatia take the reins and help plan a one-of-a-kind family Florida vacation. 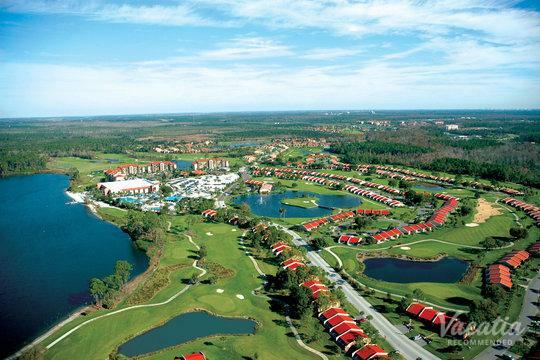 Kissimmee is located in central Florida, and is just a short drive to Orlando. 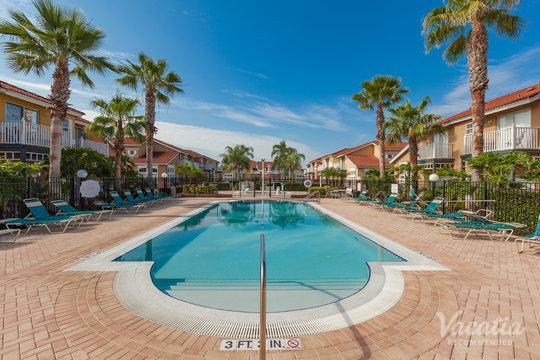 Situated right next to a number of major theme parks, including Disney World and Universal Studios, Kissimmee is a popular location for families looking to enjoy some of the world's best amusement parks. Whether you want to explore Epcot or experience the excitement of SeaWorld, you're sure to make countless lasting memories during your stay in Kissimmee. 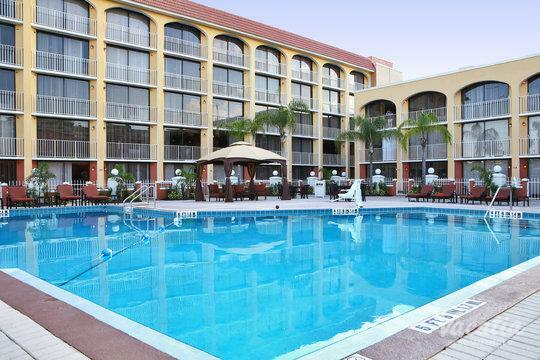 To make the most of your time in Kissimmee, Florida, you should work with Vacatia to find the perfect vacation rental for your family. 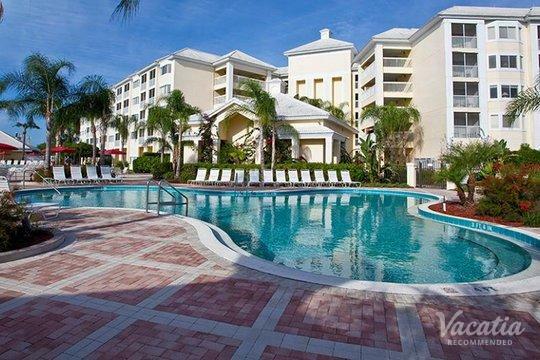 Once you have your vacation rental booked, you can start daydreaming about your fun-filled Florida getaway.